Everyone knows the nursery rhyme about the crooked man, his crooked cat and crooked mouse. They all are said to be living in a crooked house. 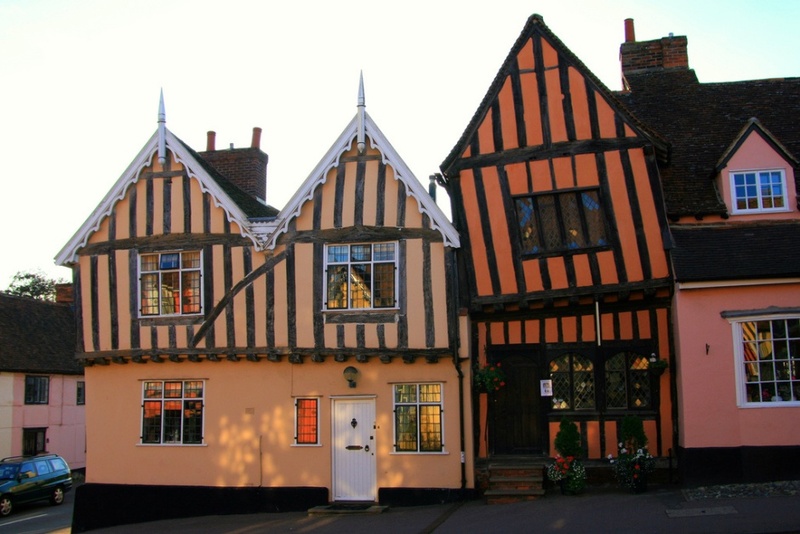 This rhyme of the 1840’s about the crooked house is inspired from Lavenham, the finest medieval little town in England is located in south Suffolk, East Anglia, UK. The crooked houses are standing in Lavenham. While walking through the streets of Lavenham one can see half timbered brightly painted ancient houses which are crooked and leaning on each other. The houses are not only crooked from the outside, but also from the inside. The walls, windows and the floors of the houses are also crooked. It is difficult for a person to walk in the house from one room to another. The houses were not constructed this way on purpose, nor is there any architectural fault. 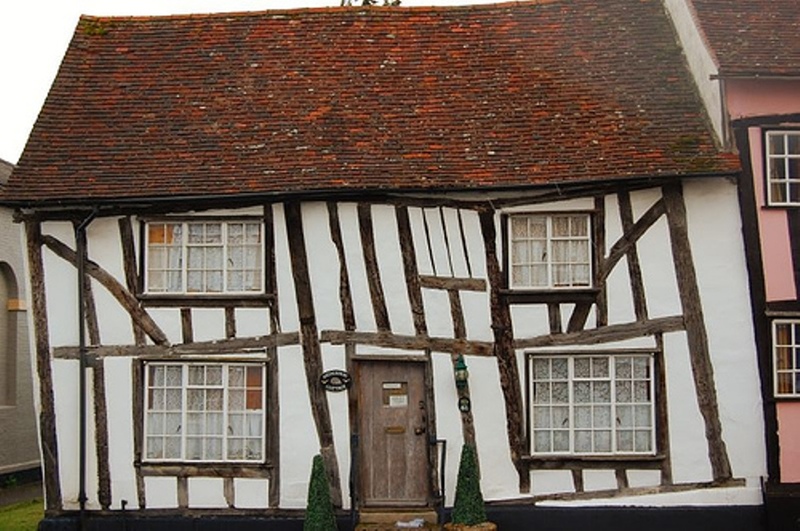 There is no tradition in Lavenham of building crooked houses. The houses originally when built were straight. Lavenham was a rich and prosperous town in the 15th and the 16th century. It was famous for its high quality wool. This wool town started growing fast. By the end of the 15th century, Lavenham was one of the richest towns in the British Isles. With the fast growing town, many houses were built in haste with green timber. As the wood began to dry it started to twist and the house started to bend at different angles. By then in Colchester, the Dutch refugees began producing cloth which was cheaper, lighter and trendier than Lavenham’s. The town’s business collapsed and the people at Lavenham lost their wealth. Lavenham’s families had no money to reconstruct their homes. The houses were left as they are crooked and leaning on one another. Many tourist visit Lavenham to walk through the old streets and the ancient buildings. The journey through Lavenham takes them to the middle age. Liked The Post? Get More Like These in Your Email. Signup now and receive an email once we publish new content. Antarctica’s Rare Emerald Iceberg Mystery Solved! Mysterious Facts Copyright © 2019.